The Finance Ministry has sent a strong message to banks, saying that no official will be spared if found involved in wrongdoing. Sources said, the ministry is seriously looking into the matter. In a major crackdown on bank employees involved in irregularities post the demonetisation move, as many as 27 senior officials of various public sector banks were suspended on 2 December and six others were transferred to check corrupt practices. The Axis Bank earlier on Tuesday suspended its 19 officials allegedly involved in illegal activity post demonetisation. 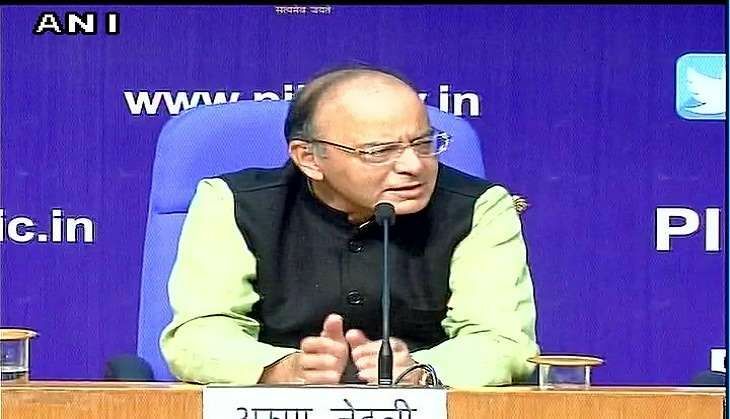 The employees of state-run and private sector banks have come under the scanner of the Finance Ministry over alleged irregularities in converting old currency into new notes post the demonetisation drive. The move comes after the Central Bureau of Investigation (CBI) and Enforcement Directorate (ED) cracked down on bank officials since note ban to curb black money conversions into new notes. Last week, the ED had arrested two managers of Axis Bank's Kashmiri Gate branch in New Delhi and recovered gold bars weighing more than three kg. Both were sent to ED custody till 12 December.